Hamid Ismail, a relative of detained Vice President Ahmed Adeeb, was arrested from a condominium in Kuala Lumpur on October 28, along with four other Maldivians. He was deported today. A businessman arrested in Malaysia on suspicion of links to an alleged assassination attempt on President Abdulla Yameen has been deported to the Maldives today. Hamid Ismail, a relative of detained Vice President Ahmed Adeeb, was arrested from a condominium in Kuala Lumpur on October 28, along with four other Maldivians. 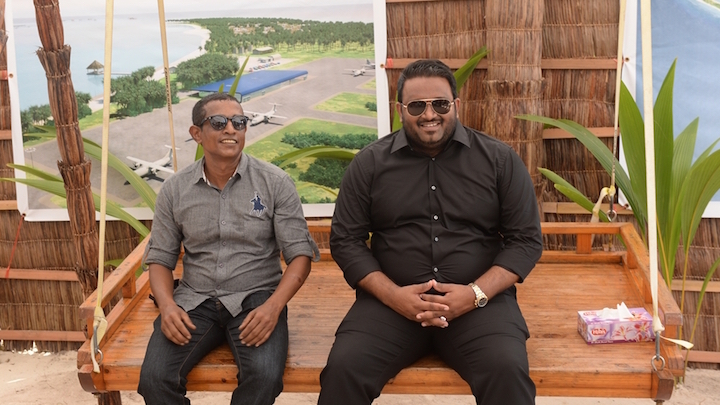 Adeeb was arrested from the Malé airport on October 24 on the same charge. According to a statement by the Malaysian police, Hamid was detained in a special operation conducted by counter-terrorism experts. ‘The suspect is a 47-year-old Maldivian man, who is also the country’s Investment Counselor. He was arrested in a condominium together with four other Maldivians – two men and two women, aged between 28 and 38,” the statement said. The Maldivian foreign ministry said the four Maldivians arrested with Hamid were not deported, but released today. Mohamed Hussain Shareef, who quit Yameen’s cabinet last week, was among the four Maldivians arrested from Hamid’s apartment. The flight carrying Hamid to the Maldives landed at 6:30pm, according to opposition-aligned Raajje TV. Yameen escaped unhurt from the explosion on his speedboat on September 28, but his wife remains hospitalized for injuries. Citing forensic analysis from Saudi Arabian and Sri Lankan experts, the government has said a bomb targeting the president caused the explosion. 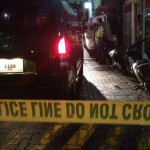 The security forces are continuing raids in Malé, with at least three houses raided last night in a search for weapons. One man was arrested. Police entered a fourth house in Malé this afternoon. At least two islands leased for resort development have been raided since the boat blast. In addition to Hamid and Adeeb, three soldiers have been arrested over the blast. Two others remain under administrative detention at the military barracks. The vice president has denied involvement in the blast. He is now facing impeachment through the People’s Majlis. Yameen had accused his deputy of obstructing the inquiry by exerting undue influence over the police force. 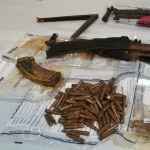 The police chief and two deputies were also sacked in a shakeup of the police force. 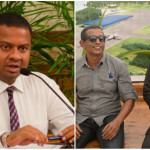 Defence Minister Moosa Ali Jaleel was fired for authorising state-owned Maldives Marketing and Public Relations Corporation (MMPRC) to import fireworks. Yameen has suggested the fireworks may have been used to make the bomb. The MMPRC’s Managing Director Abdulla Ziyath is also in custody. Yameen said the tourism promotion company had used funds from leasing islands for resort development to influence the police force.